Pituitary tumors occur in a variety of sizes from the small, hormonally active microadenomas to large, non-secretory macroadenomas. They compress the optic chiasm, which is where the two optic nerves partially cross. This results in a reduction in, or loss of, sight. Surgery is required without delay for the larger tumours in order to try to contain damage to the optic apparatus. If done in time, it improves the patient’s chances of regaining the lost sight. For these tumours, in most patients, it is possible to use an elegant new technique (or approach) called the ‘transnasal endoscopic pituitary surgery’ or also referred to as the ‘endoscopic endonasal approach’ (EEA). As the name suggest, the tumour is approached through the nasal passage or the trans nasal trans sphenoidal corridor to be exact. 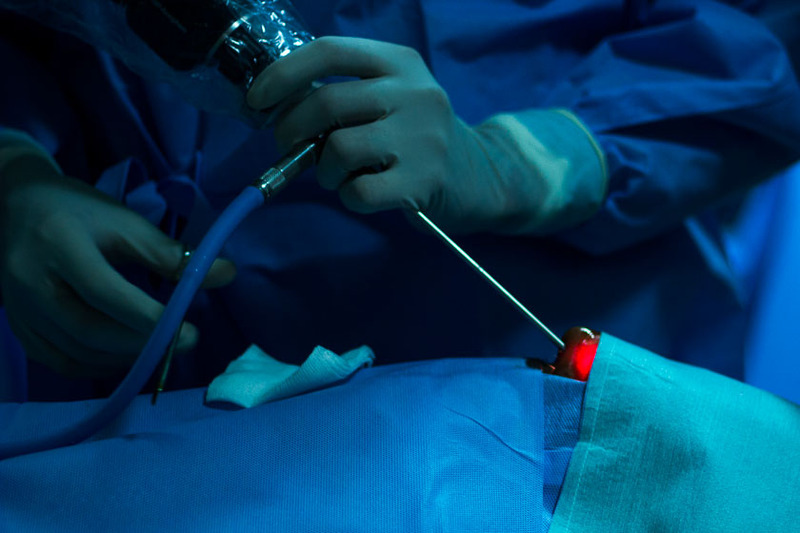 Using a High Definition Endoscope system (an instrument and setup used to view the interior of the body) and microsurgical instruments, the surgeon can excise the whole tumour without any external incisions whatsoever. The benefits of this form of surgery are manifold – minimal risk (as there is no need to go through healthy cerebral tissue), minimal invasion (as there are no external incisions), a more positive outlook from the patient throughout the process, no scarring and a quick recovery. Needless to say, results are excellent.